Two years ago, it was widely reported that Apple is internally discontinuing its AirPort WiFi routers range with no immediate plans for a product refresh. Apple at the time didn’t confirm or deny the rumor. Earlier this year, the company officially started recommending its customers to get into mesh WiFi router game by selling Linksys Velop mesh WiFi system in both its online and retail stores. At that time though, the company said that our customers love AirPort routers and we continue to sell them while giving them more options with Linksys mesh system. 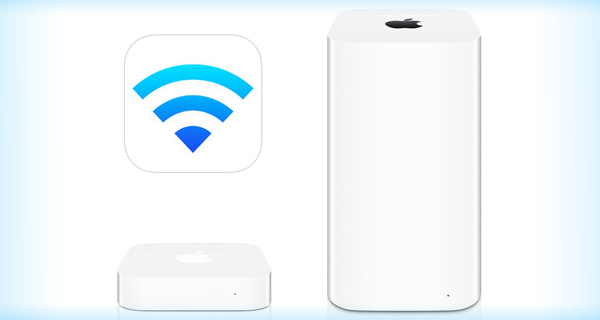 Whatever happened between then and now, Apple has now officially released a statement to a number of media outlets confirming that it’s discontinuing its AirPort line of WiFi routers and will be no longer manufacturing them. The company also confirmed that the existing units will remain on sale at Apple, and other channels, while stocks last. Apple also confirmed that it will continue to supply parts and service for existing AirPort models up to five more years. This isn’t surprising considering the fact that Apple didn’t update AirPort Express since 2012 and AirPort Extreme & AirPort Time Capsule since 2013. It does though leave a vacuum of sorts as some of the features which were offered in AirPort line aren’t seen in any other routers, such as built-in support for Time Machine backups with AirPort Time Capsule and AirPlay support with AirPort Express. Following today’s announcement, Apple has also published a support document here outlining tips and recommendations for existing AirPort users on what to look for when moving to third-party WiFi routers. 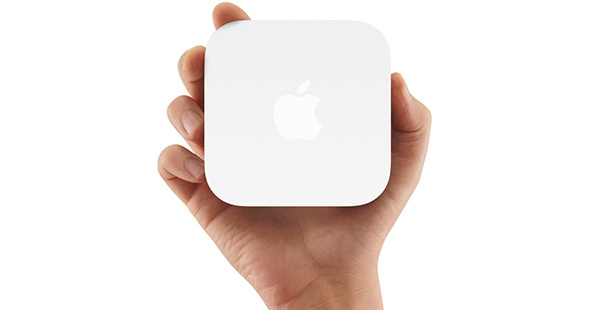 We also have our own third-party AirPort alternative recommendation, which you can find over at: The Best Apple AirPort Alternative WiFi Routers.